Yep, there's an app for that. Thanks to data, your trash now knows when to throw itself out. SmartTrash can monitor anytime of trash compactor, as well as balers, augur compactors, precrushers and compactors with integrated bin or cart lifters. Basically, if you've got it, we work with it. 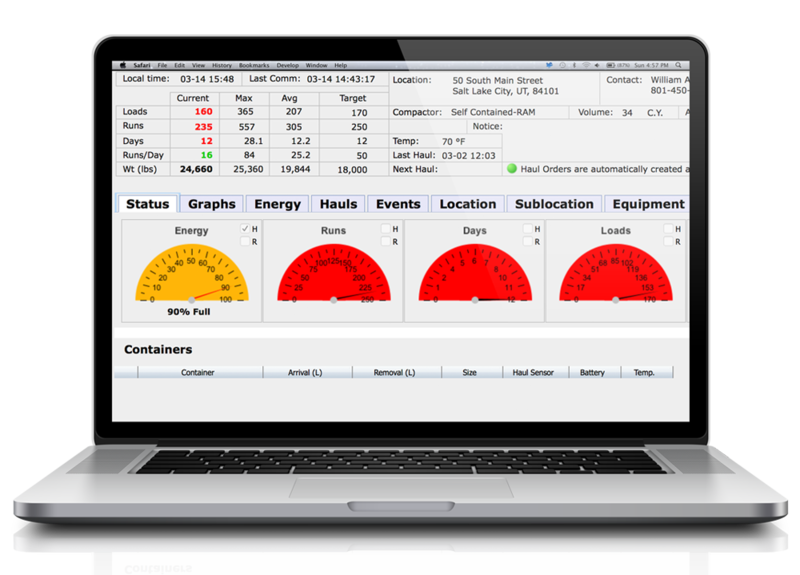 SmartTrash collects more data on compator operations than any other system: energy usage, cycle time, number of runs, pickup times. It records, analyzes and helps you save money and time. 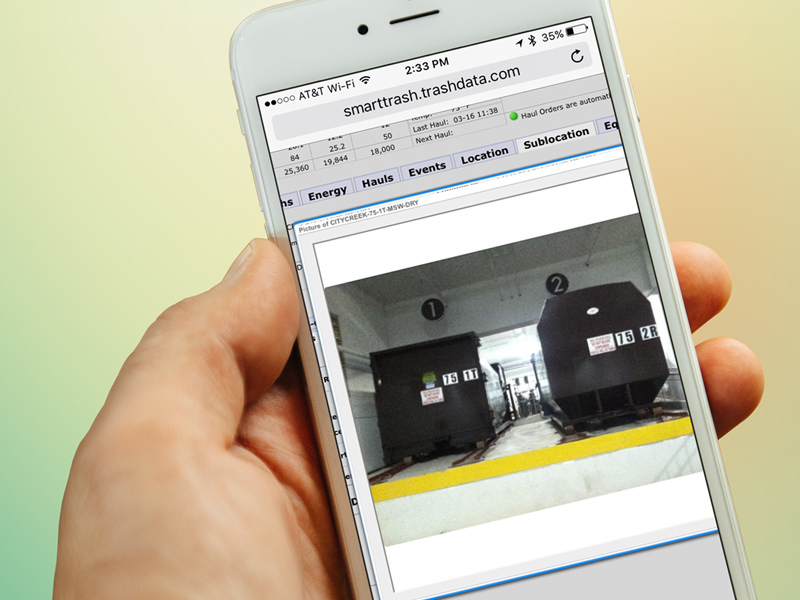 SmartTrash is more than just data, it's smart. 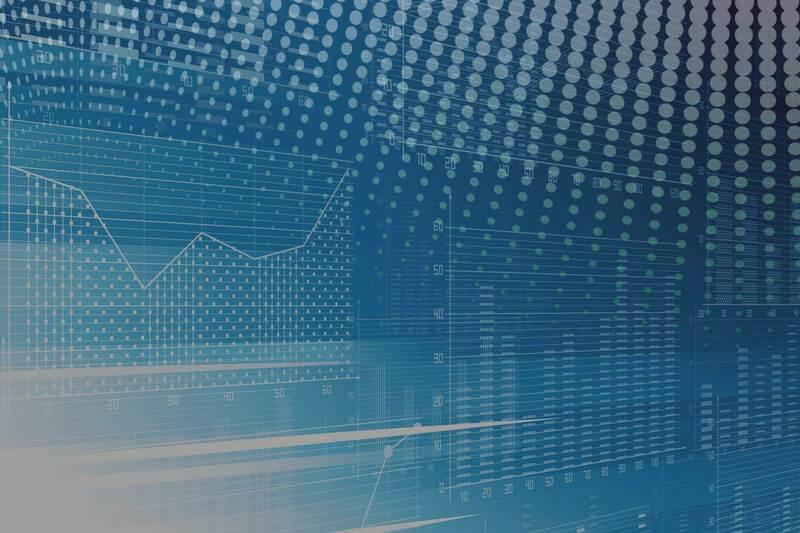 It processes the data it collects through a series of highly sophisticated analytical and algorithmic tools to determine the optimal time to empty the machine. You're welcome. SmartTrash makes scheduling pickups easy by communicating with the hauler, issuing POs for pickups, closing out service orders and confirming that pickups actually took place. the more efficient, effective and profitable it becomes. 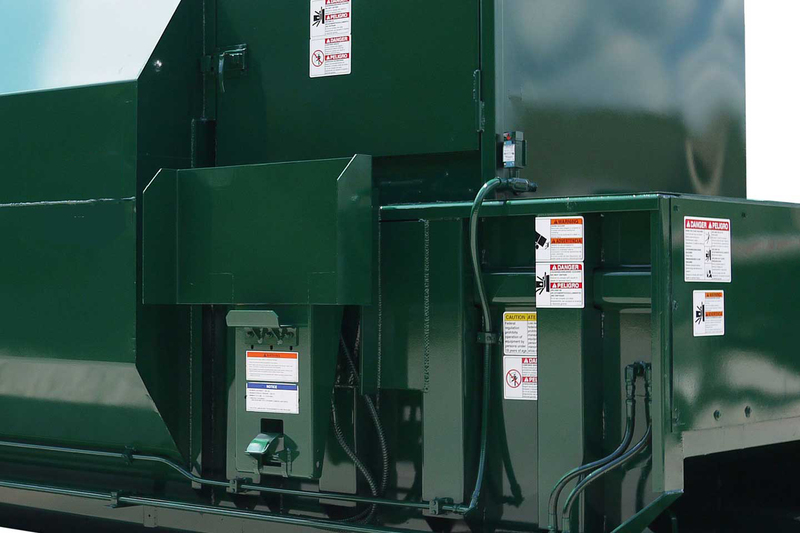 By installing the SmartTrash monitor and optimizing compactor pickups without causing “pack-outs” or unnecessary hauls, expensive transportation costs can be saved. SmartTrash offers a simple and reliable solution which has been proven to save our customers a minimum of 25% on their waste disposal and recycling expenditure. It's iOT - Internet of Trash. Buy the right device for your systems. Saving time, money and energy. Go ahead, pick three. Customers love how SmartTrash drives real, meaurable benefits. 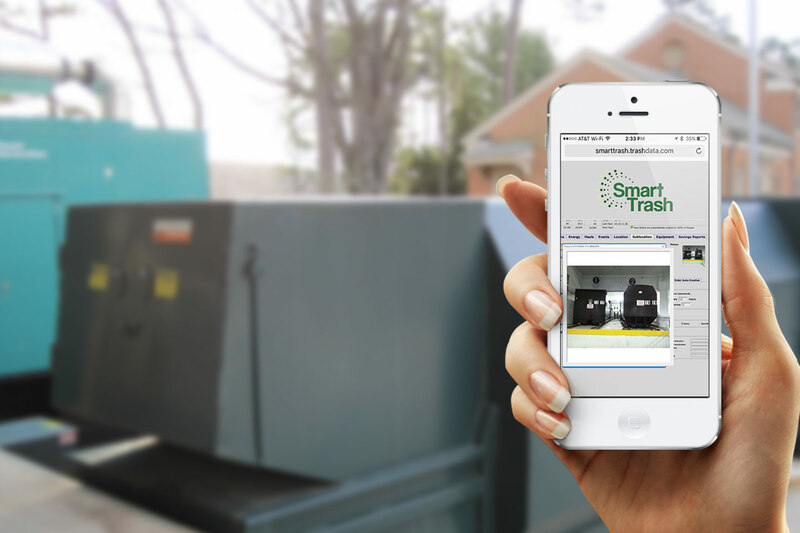 We maintain competitive pricing, and SmartTrash actually saves you money! We go the extra mile to ensure you are satisfied with our service and products. SmartTrash is continually being developed to bring you the latest capabilities leveraged across a wide spectrum of installed customers. Comprehensive suite of customized downloadable reports, including Usage Activity, Dates & Weights, and Environmental & Financial Savings. SmartTrash will take care of requests directly with your service provider freeing you up to do other things associated with your job. Building a Cleaner Environment - Fewer trips equates to less traffic, fuel & CO2. Check out this brief animation about what SmartTrash does. A multinational San Francisco Bay Area pharmaceutical company has just enjoyed a 44.04% reduction in its monthly waste disposal costs. All 15 of its compactors – both standard ram and augur types – experienced reduced pickups and increased load densities. And, along with the financial savings, these efficiencies contributed to the company’s sustainability goals by reducing CO2 emissions by 286 lb. in one month. When you are the world's 7th busiest airport, you're going to need to optimize your waste management. With 31 roll-off compactors of different sizes all managing different trash streams, Dallas Fort Worth (DFW) Airport needed to reduce pickups and avoid pack-outs. 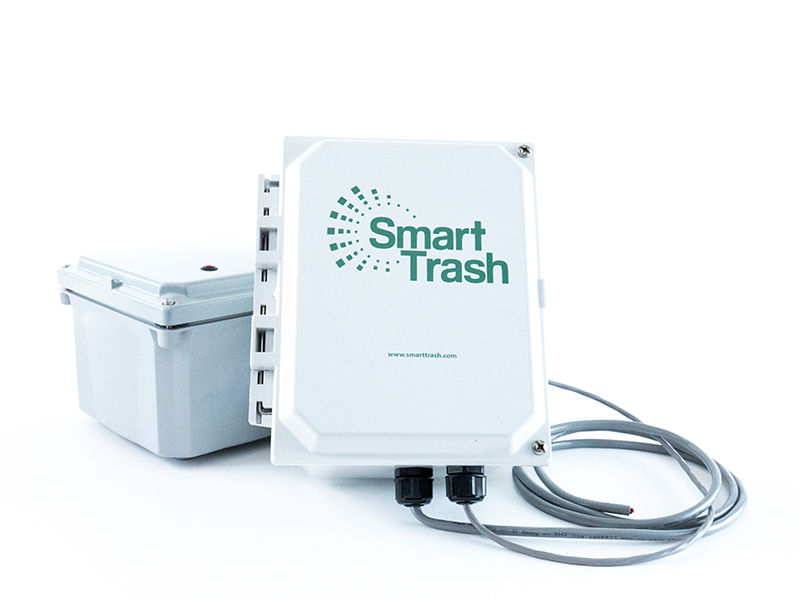 The addition of SmartTrash helped them implement a cost-savings program that was running smoothly in two months.